Wanted: Launcher (design + code + source). 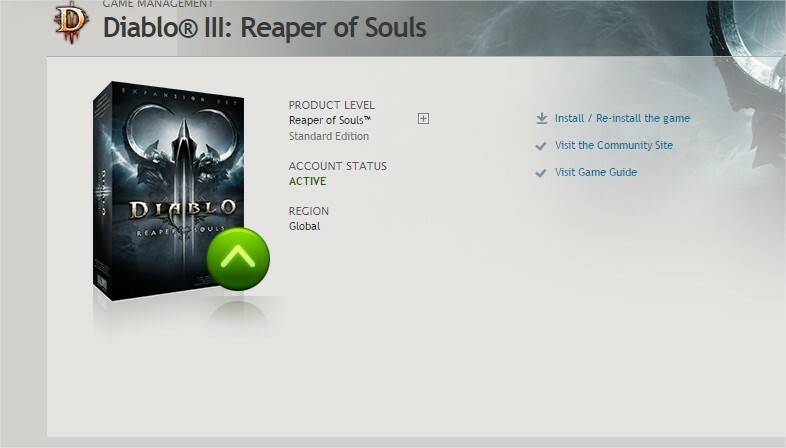 i am sell my personal diablo 3 + ros. you can change the battle.tag.